The wellness brand is composed of tablets, powders, teas, vitamin gummies, and more nutrient-boosting products. The movement is intended to tackle the issue of beauty cyberbullying while celebrating self-expression and individuality, promoting diversity of beauty, and fighting prejudice and discrimination. Calcium and vitamin D are both essential to maintaining optimal bone health – and individuals who suffer from deficiencies of either are at an increased risk for brittle bones, fractures, and osteoporosis. Start working a probiotic into your daily health and wellness routine. You’ll function better if you aren’t always nursing an unhappy stomach. 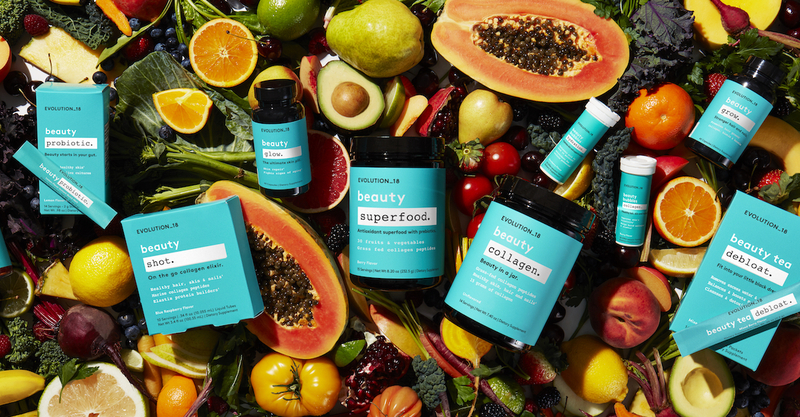 Goop Wellness is the brainchild of star actress Gwyneth Paltrow. Get ready to be wowed by their impressive supplements for the modern, everyday woman. Maybe this year, it’s time to take a little more control and actively implement some new health and fitness tips into your fashion beauty life.